For those making a lot of cocktails for party guests it is not only clean, but much more professional if you do not directly handle the ingredients your awaiting guests are about to consume. 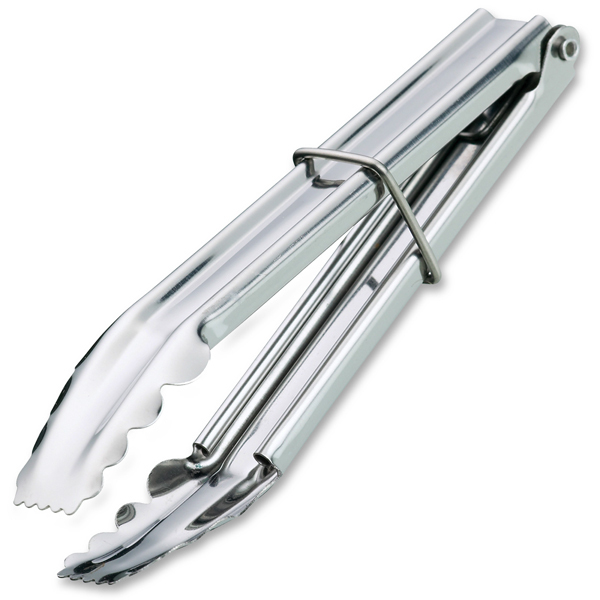 You also don't want a huge set of cooking tongs for handling you ice cubes, olives or cherries, so get some of these Stainless Steel Mini Tongs. The perfect size to fit between your finger and thumb, and great for adding those finishing touches to a drink without actually touching the drink. Made out of stainless steel so that they last longer and includes a sliding loop lock for storage. 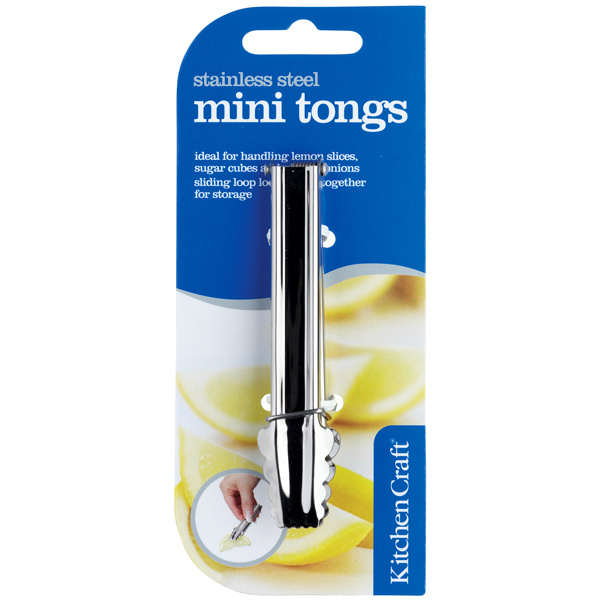 "What can you say, great little Item, well made, well finished, looks the part sitting next to the Lemon and Lime slices but great for picking up any small item you don't feel that you should handle and what a great mini price these are!!!" "The staff loved them and we are looking into the website to see what other fantastic offers are available, these are being used for cherries, lemons, limes and ice. The staff are asking where they are from as some of them have home bars. I am also looking into buying more of these because they are such great value for money." Drinkstuff says: Many thanks for your review Davy. As a thank you we've added 5 points to your drinkstuff account, which is equivalent to £5 off your next order.